Photo taken and provided by Luis Aguirre, Jr. 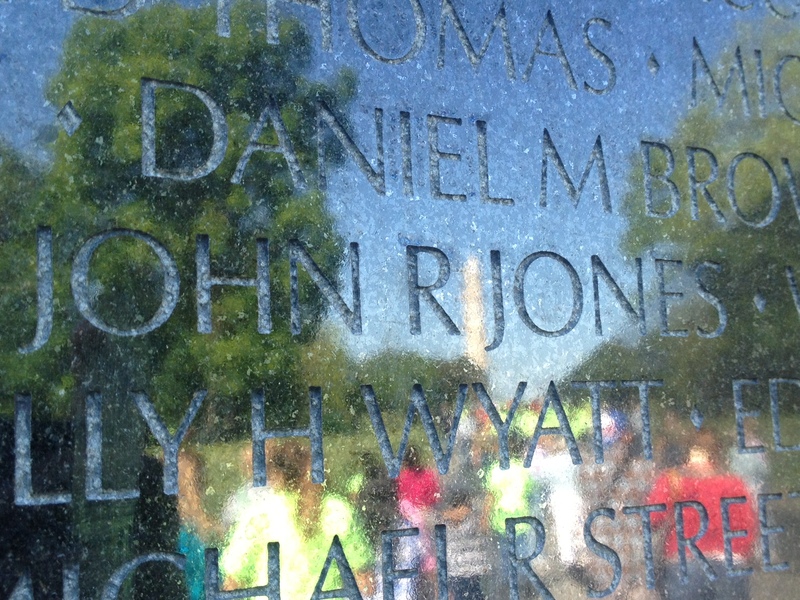 Sergeant John R. Jones, Special Forces, United States Army killed in action on June 5th, 1971 on Hill 950 (Hickory Hill) in Quang Tri Province, Republic of Vietnam was returned to the United States and buried with full Military Honors in Arlington National Cemetery on December 6th, 2012. I’ll let the following images speak for themselves. If you click on the first picture, your browser should open a separate viewing pane to allow you to scroll through the pictures at full size. 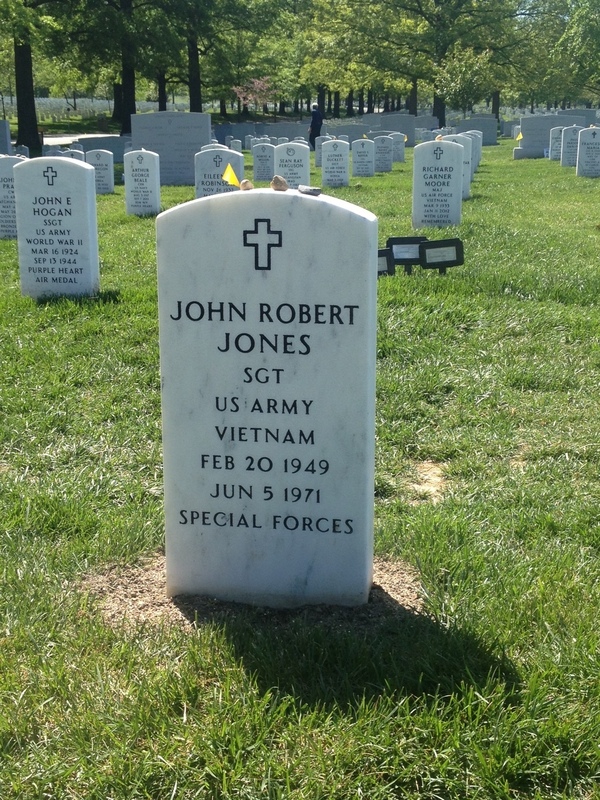 With the permission of the Features Editor, Midland Reporter-Telegram of Midland, Texas, I’m providing a link to the article written by Mr. Ed Todd describing the impact of the SGT Jones’ funeral on his brother James. You’re an exceptional man, James, and thanks Ed for writing this article. My father Roger Hill is the green beret in the wheelchair he was on Hill 950 with Jones and Caviani. I see SGM Cavaiani. RIP John and Jon both! Would it be possible for you to identify some of the people in some of the photos? For example,the LTG handing the flag to the family,as well as others who you may know. Any help from the rest of the Soldiers who were at the funeral? If anyone can provide me with positive ID’s for the people in the photos, I’ll put captions on them. thanks, duane.